Theo is all around good guy. 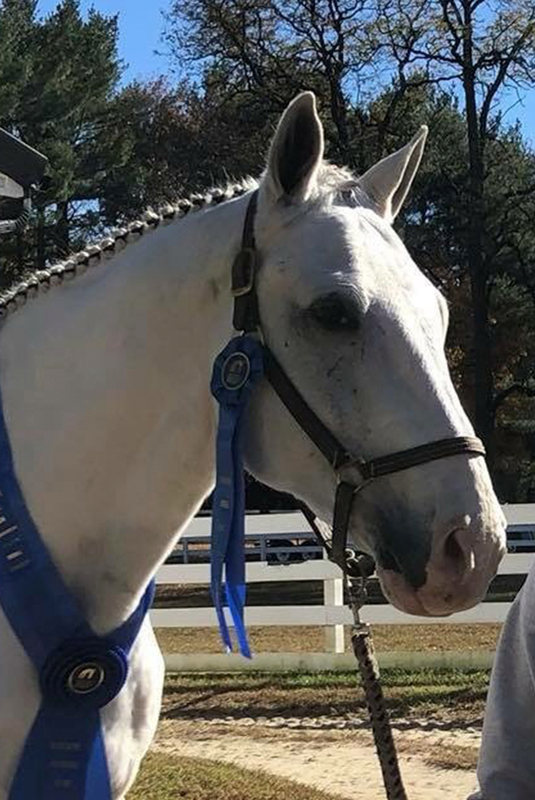 He is an excellent beginner horse and he is very level headed. He is a former show horse and has plenty of experience jumping as well. Theo loves trail rides, playing with his friends, and lots of kisses on his big pink nose.